A course video is available. Click to watch. 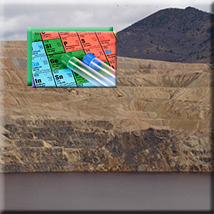 This two-day course includes an overview of key chemistry concepts associated with environmental contamination and provides a foundation for understanding contaminant fate and transport.